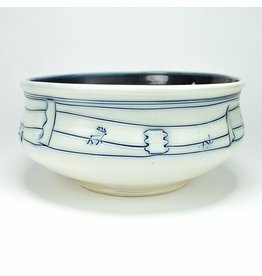 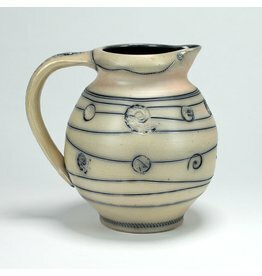 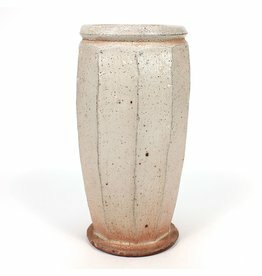 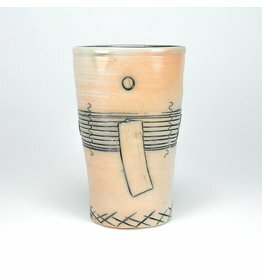 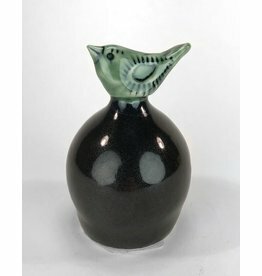 Robert and Cheryl Husby work together in their studio in Duluth, MN, to create unique, salt-fired porcelain pieces. 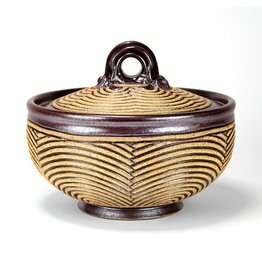 Robert graduated from the University of Minnesota, Duluth, and received an MA from the University of Wisconsin –Superior. 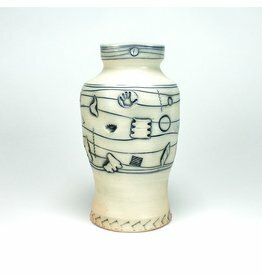 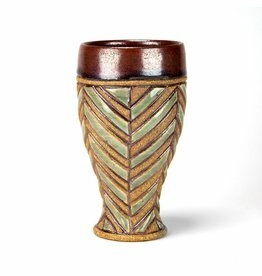 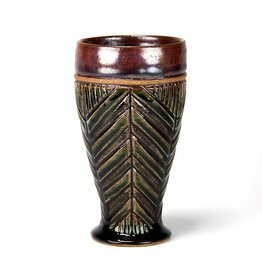 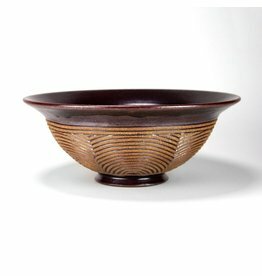 He received an MFA in ceramics and glass from the University of Southern Illinois, Edwardsville. 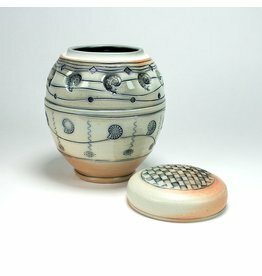 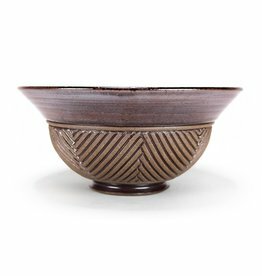 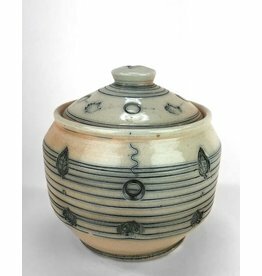 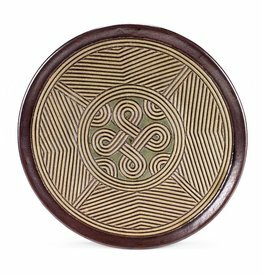 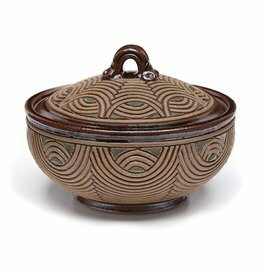 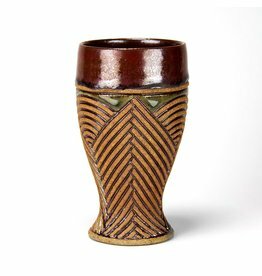 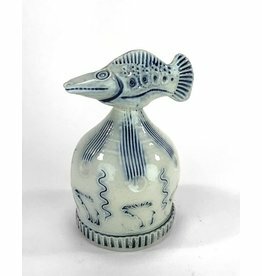 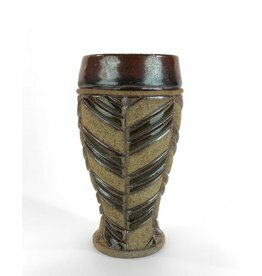 Cheryl began her studies at the University of Minnesota, received her BFA from the University of Wisconsin–Superior, and her MFA in ceramics and painting from Southern Illinois University, Edwardsville.